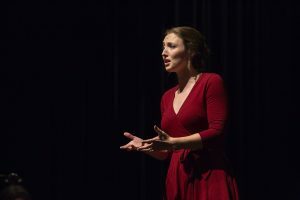 Love songs have been around for centuries, and two of Chautauqua Opera Company’s Young Artists are set to perform art songs about that universal emotion. 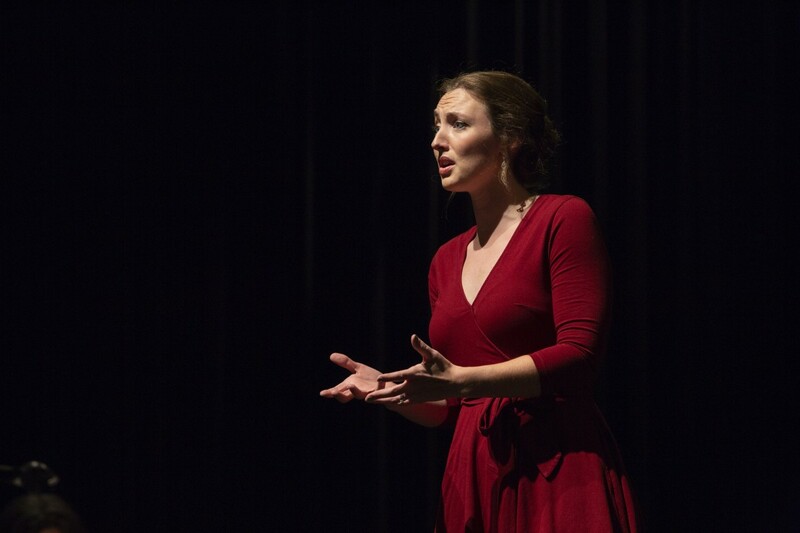 Mezzo-soprano Emily Howes and bass-baritone Brandon Bell will perform at 3:15 p.m. Thursday, July 12 in the Athenaeum Hotel Parlor for the season’s third Afternoon of Song. The Young Artists will be accompanied by coach Rick Hoffenberg. As they were coming up with the theme for the recital, Howes and Bell discussed songs that were in their repertoires. Love seemed to be a recurring theme in most of the songs, so the focus of the recital came about organically. The theme of love goes beyond the script and notes on the page and into the lives of the composers. 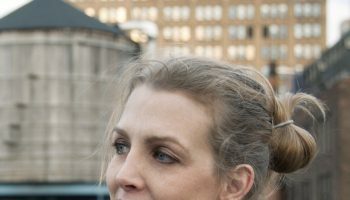 Howes and Bell will perform pieces from Robert and Clara Wieck Schumann, married composers who often wrote songs for each other. Weick’s father did not want Schumann to date his daughter, but Schumann still risked everything to be with her, Hoffenberg said. The recital will also feature a set of duets from Leonard Bernstein. 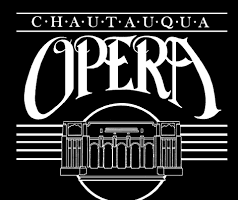 Chautauqua Opera is tackling numerous Bernstein works this season to celebrate the centenary of the late composer’s birth. The four pieces are “Some Other Time” from On The Town, “To What You Said” and “Storyette H.M.” from Songfest and “A Simple Song” from Mass. 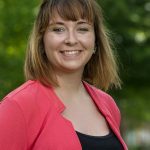 The songs differ in composition and style, so one of Chautauqua Opera’s assistant directors, Alexandra Fees, has helped Howes and Bell stage the songs to represent Bernstein’s love life. 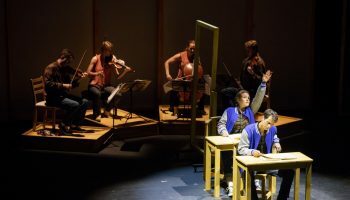 “It’s not too much of a stretch to create this narrative— even though these pieces not only come from three different sets, but from three different genres,” Hoffenberg said. The Bernstein set is not the happiest part of the recital because it shows a less rosy side to love, Howes said. Showing the not-so-easy parts of love is what makes the recital an honest representation of life. 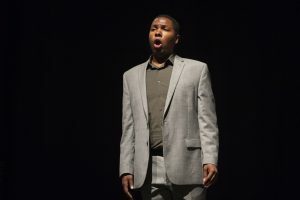 The goal of a recital is for people to relate to the stories being told through the music, Bell said. Bell also enjoys showing people who he is through art song. 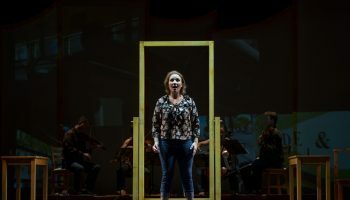 Though the duets have darker subject matter, Fees hopes people will see that they don’t go through these parts of life alone.